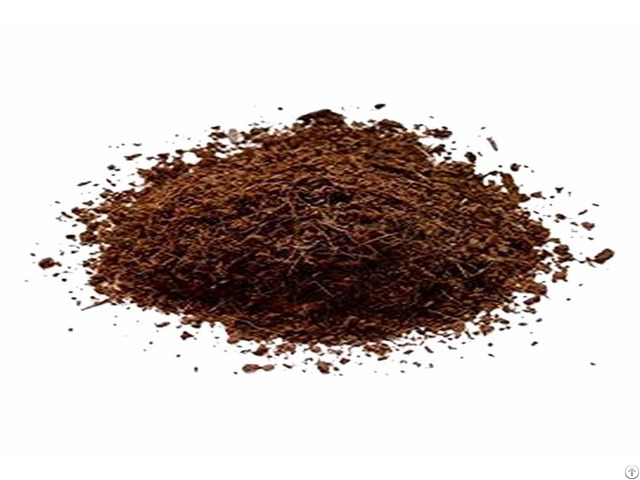 • Coco Peat or Coir Pith is the binding material that is produced as a bi-product when coconut husks are processed for the extraction of the long fibers from the husk. • Coco Peat is a multi-purpose soil conditioner and growing medium. 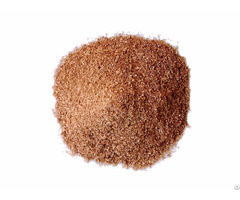 • It is used in Horticultural and Agricultural applications. • It is a completely homogeneous organic material composed of millions of capillary micro-sponges that absorb and hold up to 8-10 times its own weight in water. • The natural pH of 5.7 to 6.5, plus an unusually high Cation Exchange Capacity - and 27% of Easily Available Water assures that the Coco Peat will hold and release nutrients in solution over extended periods of time without re-watering. Coco Peat is a pure and natural, eco-friendly, bio-degradable, 100 % organic and renewable multi-purpose growing medium made out of coconut husk. Processed Coco Peat is free from contaminants such as weed seeds, pests and insects, pathogens, and resistant to bacterial and fungal growth and root rot, and therefore ideal for garden crops. It is recommended for seed starting, bedding plants, container growing, seedling nurseries, green roofs/terrace gardens, tissue culture, hydroponics, floriculture (especially roses and seasonal flowers), home and interior gardens, ornamental plants, horticulture, greenhouses, vegetables (especially tomatoes), mushroom cultivation, potting mixes, soil-less growing mixes, etc. 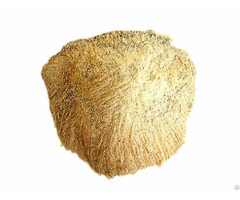 Greenfield Coir Pith is packed in a completely safe and non-toxic environment. We assure our customers 100% satisfaction. This fibrous, spongy and light weight growing media is: • An ideal soil re-conditioner, improves soil structure and soil substrate with excellent water holding capacity; provides a buffer in high temperatures and high crop demand. • Keeps the soil loose and more aerated, thereby helping soil to retain moisture for longer time and enabling vigorous root and plant growth. • Porous and cannot be over-watered easily so it provides good drainage, required potassium and increased nitrogen supplementation to plants. • Has high cellulose and lignin content; ideal for growing mushroom which thrive on the cellulose. • Has low pH (5.7 – 6.5) and low EC (< 1 mS/cm) therefore ideal for most crops. 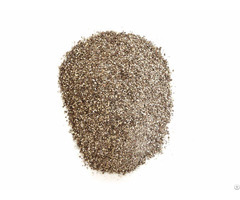 • A good alternative for peat moss, rock-wool and perlite media. • Moisture retention qualities make it ideal for growing anthuriums and orchids. • Hydroponics, • Golf course greens, • Potting mixes, • Soil-less growing media, • Cut flowers, • Propagating, • Re-planting, • Mushroom cultivation, • Bonsai mixes, • Turf farming, • Garden beds, • Bedding medium for earth worms, • Vegetable gardens, • Rose cultivation and • General garden uses. • A good potting medium and substratum for plants. • Holds water 8-10 times of it’s weight. • Contains natural rooting hormones. • A pH of 5.7 to 6.5; ideal for plant growth.